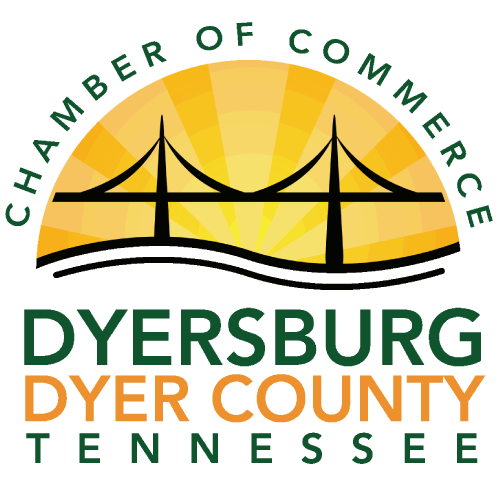 Industrial Controls & Electrical, LLC (ICE) is a Tennessee based electrical contracting company that provides Industrial, Commercial, and Municipal electrical integration services. 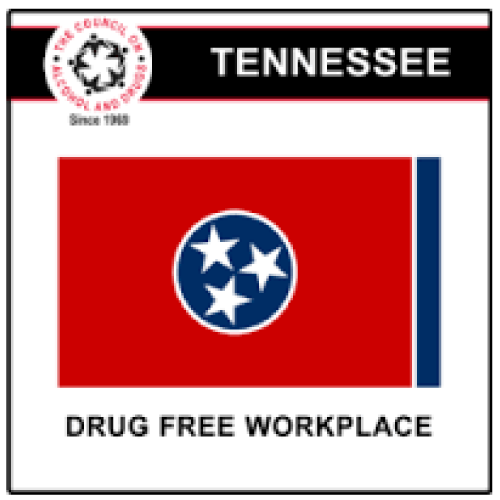 Since 2007 ICE has been supplying custom industrial automation systems, energy reduction management systems, commercial electrical systems and wastewater management systems to the Western Tennessee region and throughout the United States. 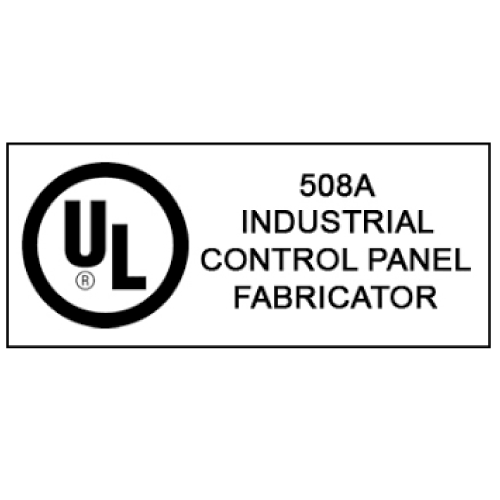 ICE is a certified UL508A licensed panel shop. 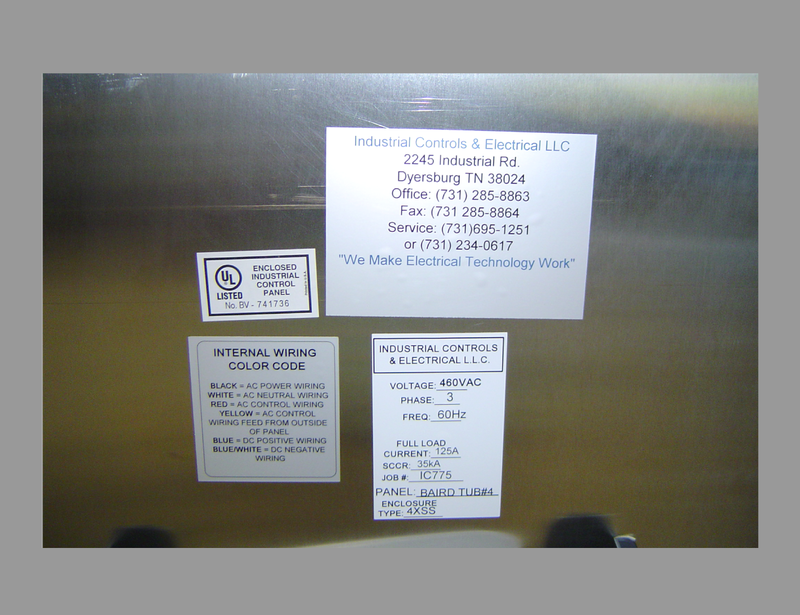 To date, ICE has provided UL listed control panels for hundreds of customers nationwide. ICE outfits highly customizable systems. 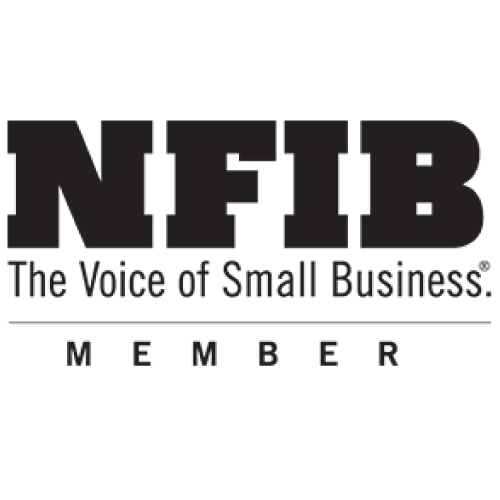 Our broad network of over 25 supporting partners and vendors allows us to provide our customers with the best options for automation upgrades and design-build services of new electrical systems. You request it, we can design it. We pride ourselves on premiere quality products. 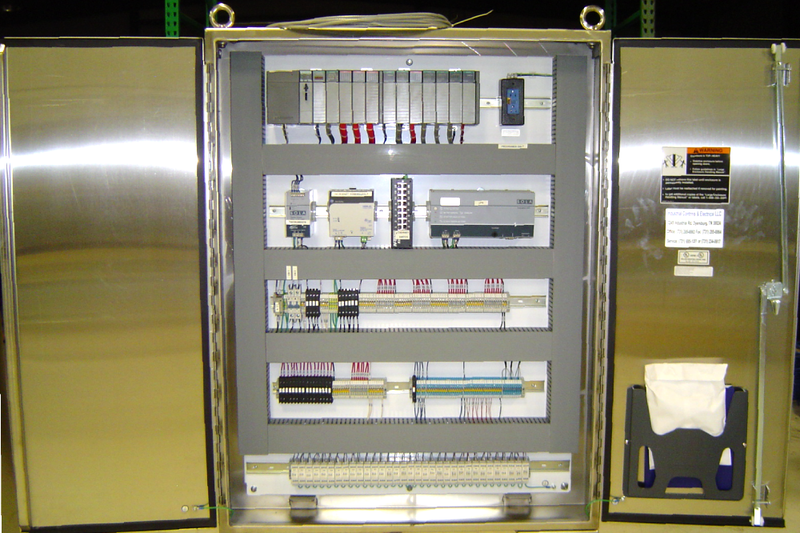 We only produce state-of-the-art electrical systems. Each customer’s project detail is reviewed carefully by our experienced team to provide the best solution and budgetary plan. 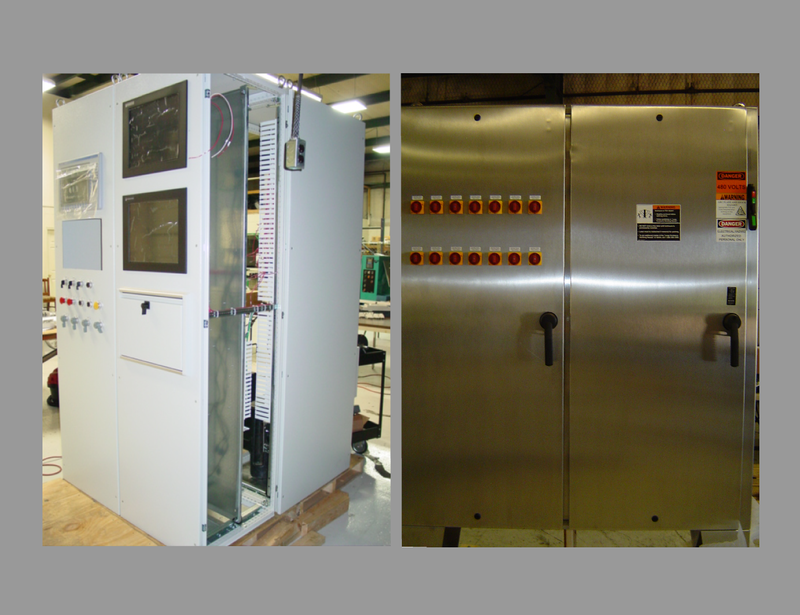 Each and every panel is built with the highest standards and power tested before leaving our UL panel shop. 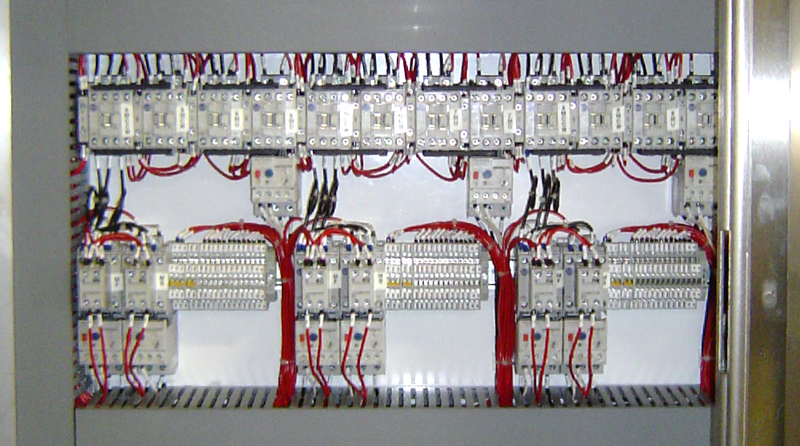 Our panel builders have decades of experience and possess superior knowledge in the field. We provide fully designed CAD wiring diagrams, layouts and installation plans to each client utilizing the AutoCad 2018 electrical platform. Our aim is to always implement the latest technology for our end users. With our technical backgrounds, experience and commitment to our clients, ICE is positioned to provide superior solutions for all requests. We are a UL508A listed panel shop with approximately 10,000 sq. feet of shop space. We take pride in building all of our panels to the specification regardless of the requirement. I.C.E. works closely with UL to insure our product is up to the latest standards for today’s industrial market. All panels are hot tested before leaving our facility to assure the customer of proper wiring and proper functionality of the components before arrival at their facility. 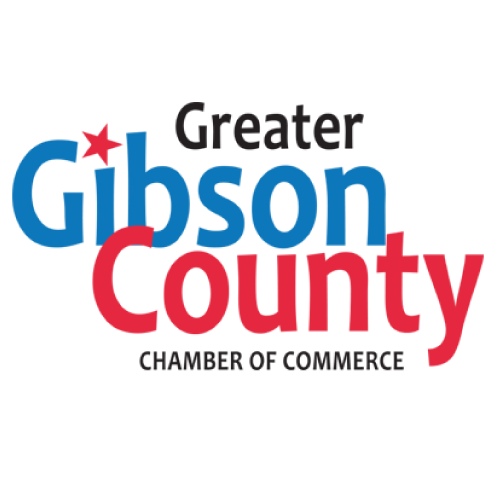 Our staff has been certified to provide AC Drives startup services.